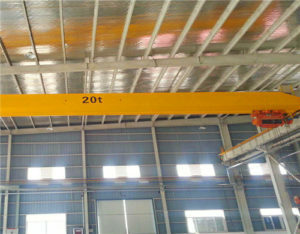 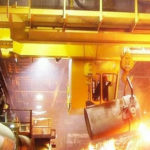 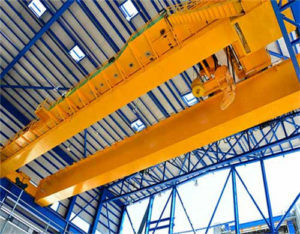 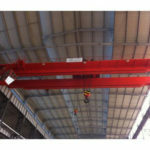 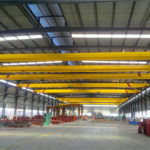 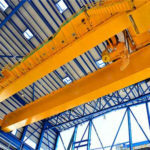 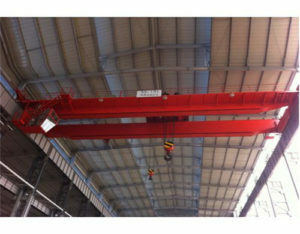 Overhead crane lifting equipment can be supplied in our company and the machine from 0.5 ton to 800 ton can be supplied in our company such as 1 ton overhead crane, 10 ton overhead crane, 100 ton overhead crane. 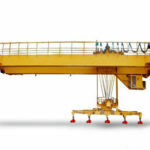 If you can evaluate the lifting load and the working hours of your business, you can choose the lifting machine in the detailed lifting capacity. 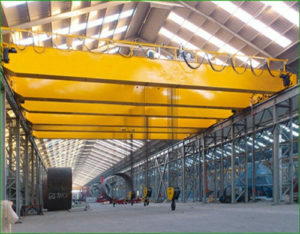 In the meanwhile, our professional engineers can also provide you with the most proper solutions according to your actual needs. 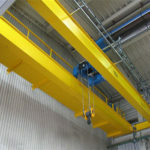 Can you supply the detailed lifting capacities of your business? 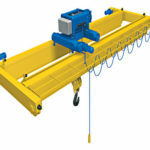 If you can, you can choose a proper machine according to your needs by yourself. 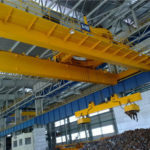 On the contrary, you can keep in touch with us through sending an email or other ways, we will give you an ideal solution according to your requirements.